Note: Prescribed weight for men is 95lb. and women 65lb. Reminder the CrossFit Amundson Yoga and Mobility Class meets tonight from 6:00 to 7:00 PM at our Krav Maga studio. In 2008, Omry Peled (kneeling in gray shirt) traveled all the way from Israel to Ramona, CA., to attend his CrossFit Level I Certification. Omry’s goal was to open the first CrossFit gym in Israel and to bring CrossFit to the Israeli military. 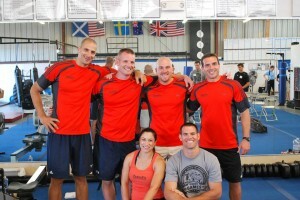 Omry has single handedly accomplished this goal, and has created a thriving CrossFit community. Omry is a high ranking Krav Maga practitioner, a former Israeli Military Operator, and an outstanding Athlete. 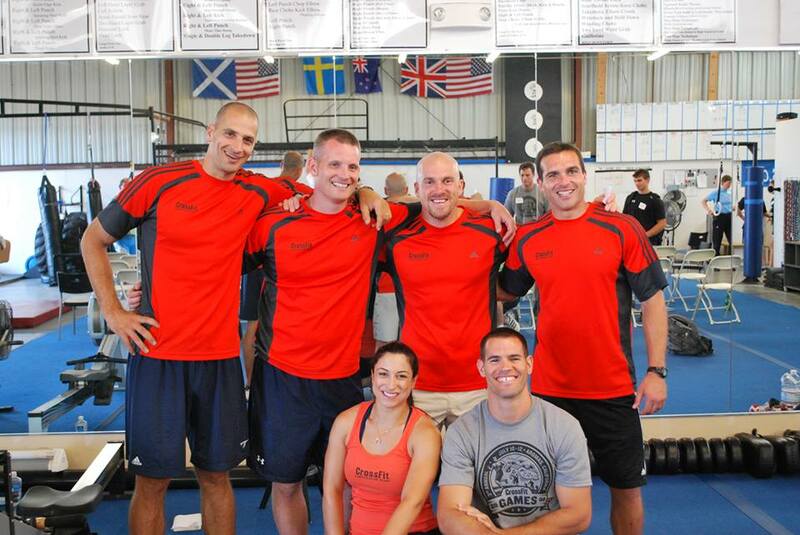 In September 2014, Greg Amundson will be visiting Omry’s gym, CrossFit Herzilya in Israel to guest instruct.